We take sports very seriously here in Indianapolis. 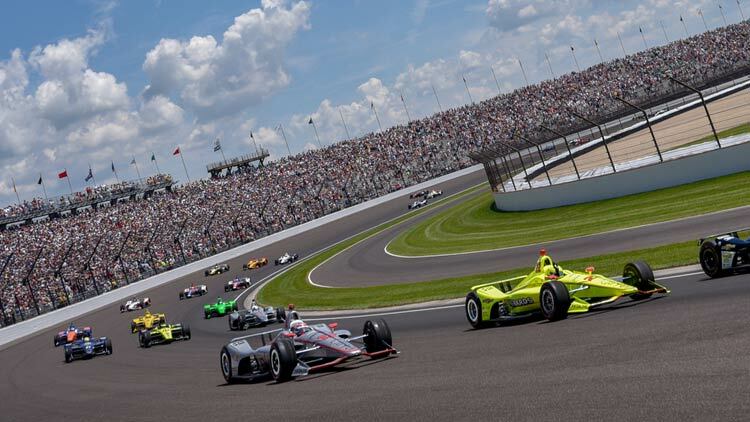 From the best TV displays to the tastiest wings, here’s our guide to Indy’s top sports bars to watch a game, race, and everything in between. 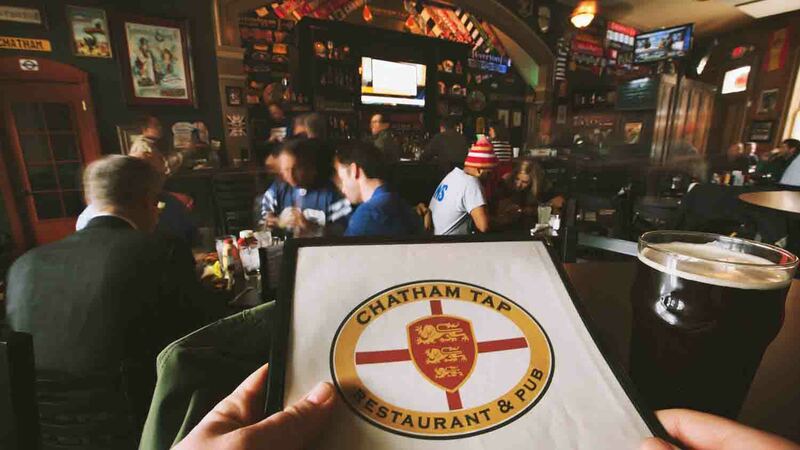 Chatham Tap is a neighborhood English pub in the heart of the arts and theatre district. 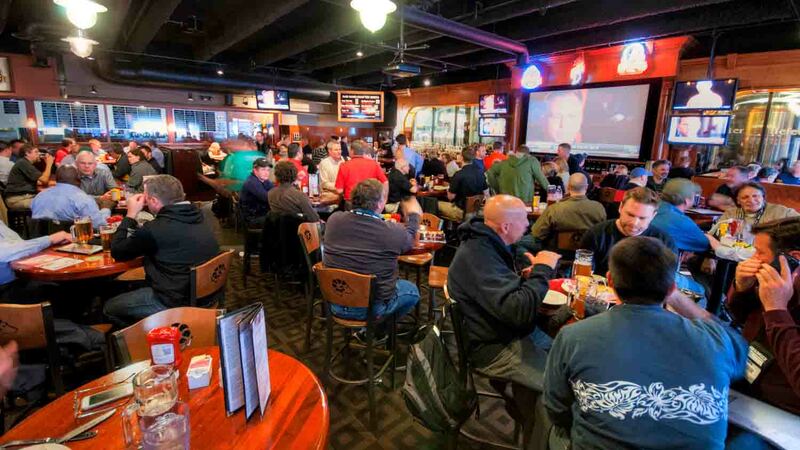 Typically an English-style soccer bar, Chatham Tap has sports viewing parties down pat. If you’re looking for a more intimate setting, Chatham Tap is the place to be. Kilroy’s is not for the faint of heart. With a chalkboard menu of signature, pitcher-sized drinks and an insane amount of flat screen TVs, Kilroy’s provides the perfect ambiance to get loud and rowdy. When you’re ordering, don’t forget the two most important words: stuffed breadsticks. 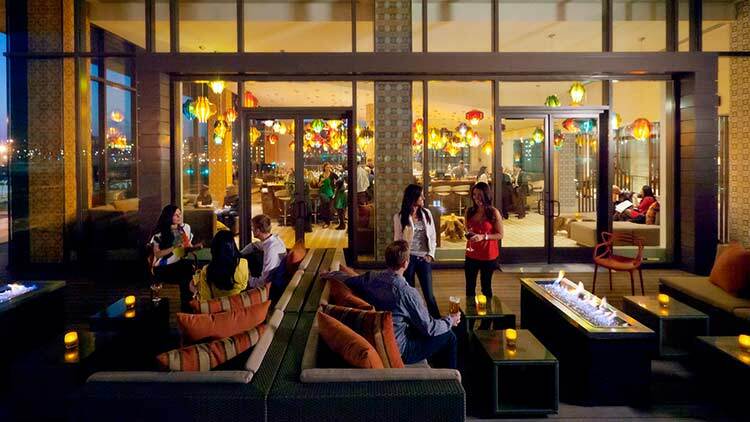 High Velocity at the JW Marriott is a high-tech, chic sports bar. 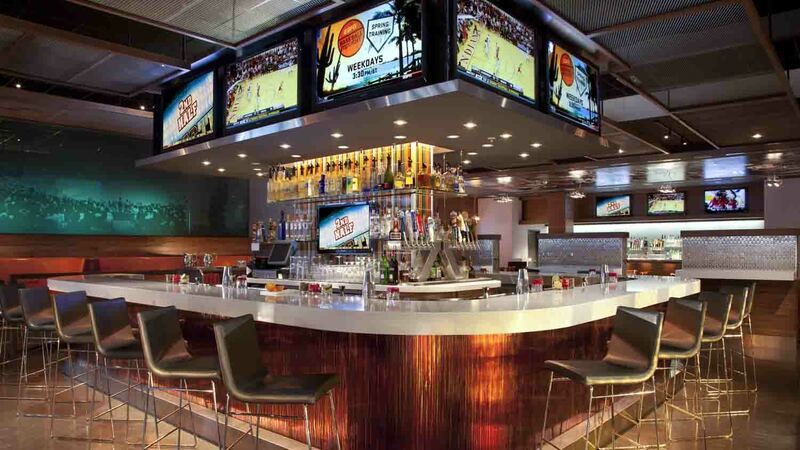 Enjoy quality food and beverages while you watch your game on an incredible multi-dimensional media wall, a sports ticker, or with private high-definition TVs. 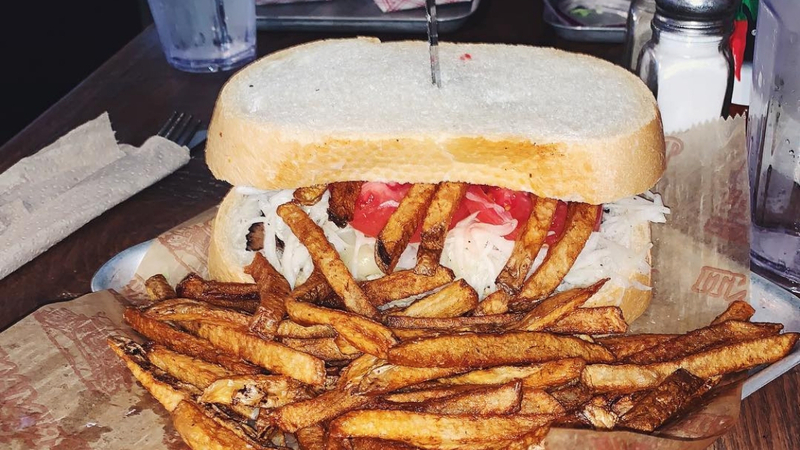 Signature sandwiches are piled sky-high with delicious coleslaw, crispy french fries, fresh tomatoes, cheese and meat of your choice. Your mouth will be watering before you even take the first bite. Top off your meal with a cold beer to help wash it down. 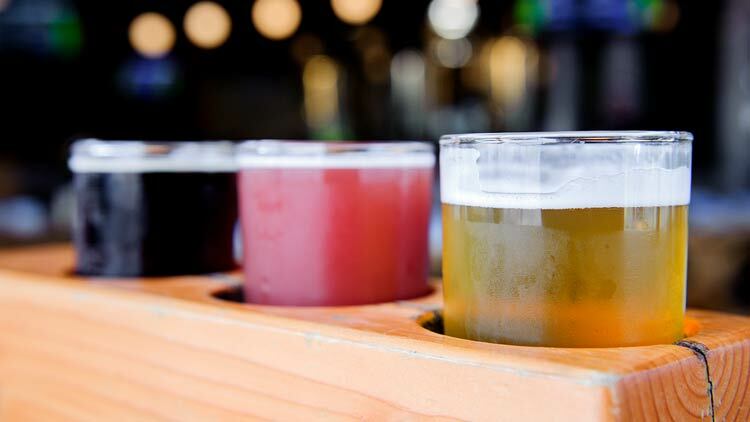 Ram Restaurant & Brewery is a fun, casual spot to enjoy a large menu and handcrafted beers. 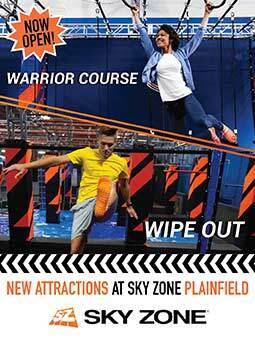 Enjoy the game on the 120″ high-definition projection screen or on one of the six high-definition plasma TVs. 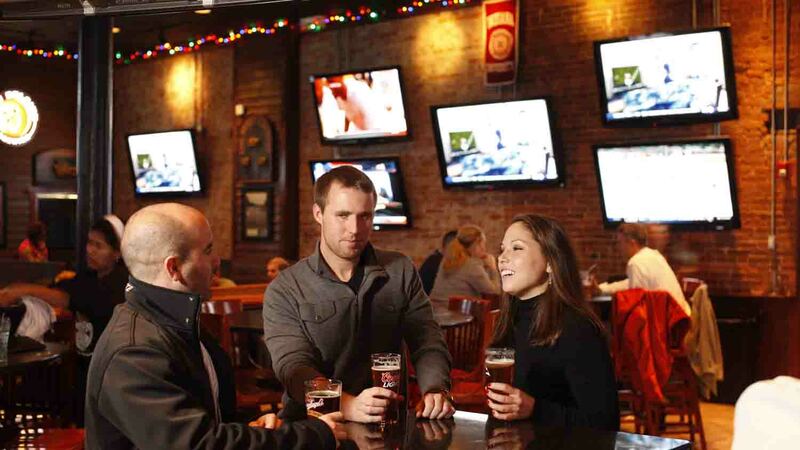 Rock Bottom Brewery is not your typical sports bar. They even pride themselves as having “Food too good for a brewpub. 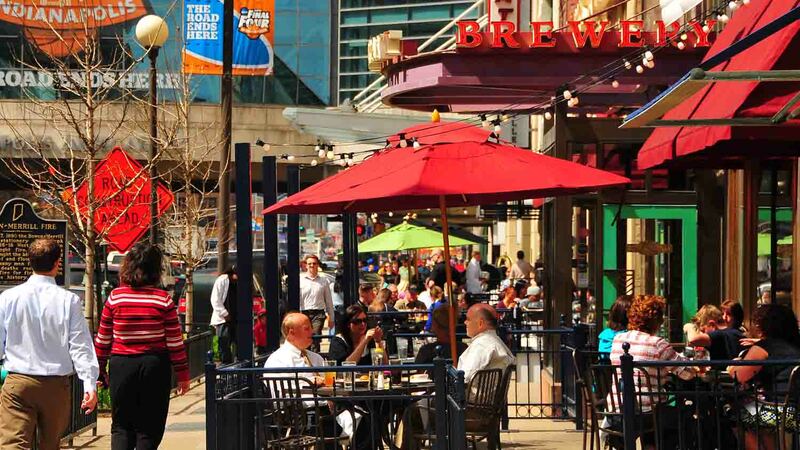 Beer too good for a restaurant.” Located just a block from Monument Circle with over 3500 square feet of TV-filled space, Rock Bottom is ideal for accommodating large groups. 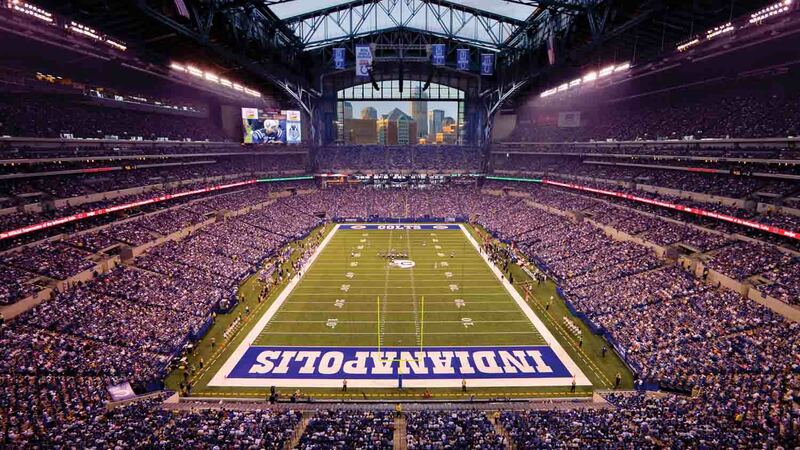 Located right in heart of downtown, you can watch your favorite games in the epicenter of Indy, one of the greatest sporting cities in the country. 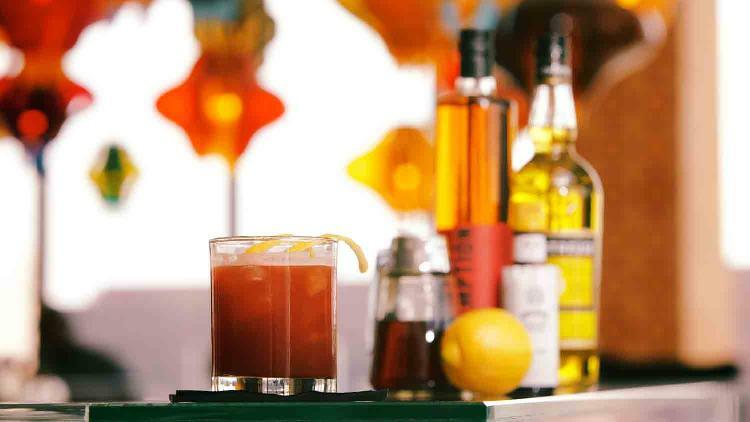 An extensive menu of American fare and drink specials make this spot a haven for sports fans. 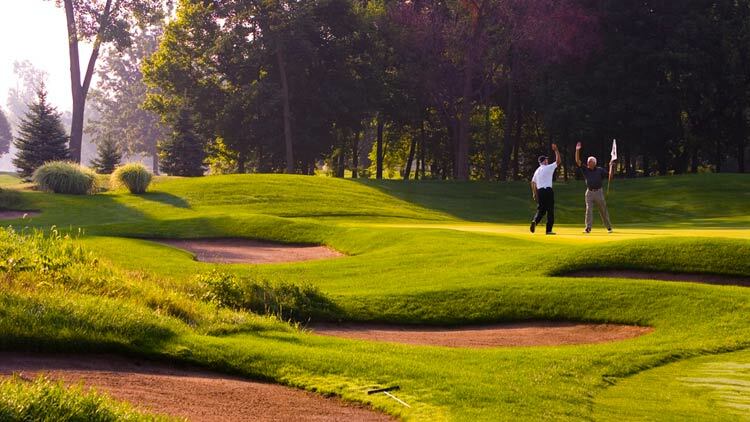 This Butler-Tarkington favorite wears many hats – from a coffee shop, patio dining spot, and, of course, a sports bar. With 30 or so flat screen TVs, Moe & Johnny’s long beer list and dining room seating give you a great place to watch any game. The name says it all. Pair the excitement of the game with a rotating daily drink special, and you’ll feel like you’re in it to win it at Coaches Tavern.